This gift pack is the perfect gift for that upcoming baby shower. 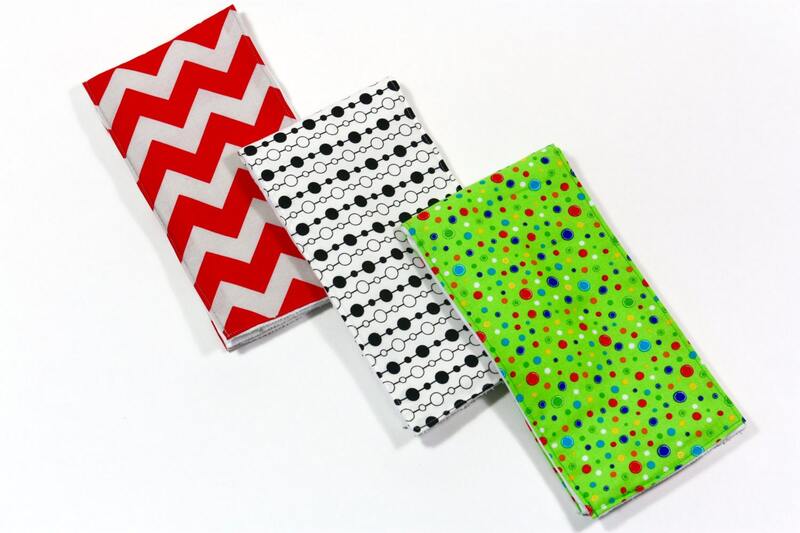 It includes three burp cloths of different colorful patterns. Care is easy. Just machine wash and dry. All of my items are made in a smoke-free and pet-free environment.